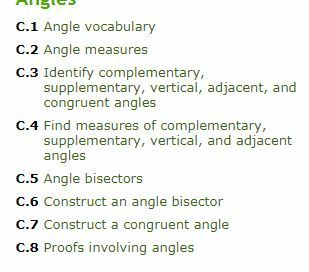 They haven't been updating the homework, can someone please take a picture of homework #4 And #5, cuz I can't and I don't like doing paper homework.... I'm gonna fall hella behind on homework if they keep not publishing it. Amrita, we have access to HW #5 and #6. Is there a HW #4?